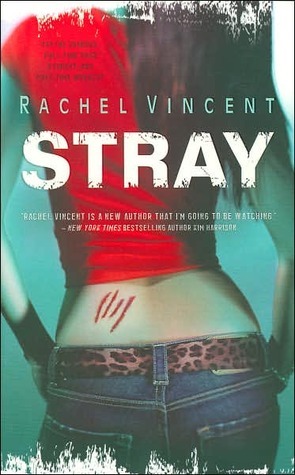 Stray really was one big meh for me. There was nothing that really stood out. Yes, I know, I haven’t read about werecats before. Yet, these cats live together in a system that reminds a lot of the werewolf hierarchy like in Bitten. Main character Faythe was a little bit too ignorant for my taste. She has one hell of a strange view on the world. She constantly boasts around that she’s so tough, she’s not weak, she can handle anything! Yet when anyone tells her bad news (yes, it was horrible news, but still) she faints. Yeah. You’re so tough. The romance was more lust than love. I know they were supposed to have this history together, but I don’t see the attraction. He is so idiotically possessive, while Faythe seems to rebel against anyone that wants to protect her. I have no idea how she can love Mr. I-beat-the-crap-out-of-a-guy-because-he-touched-you-once. Except that this book lends itself well for ranting, I don’t really see how this book stands out from the gigantic amount of urban-fantasy books out there. 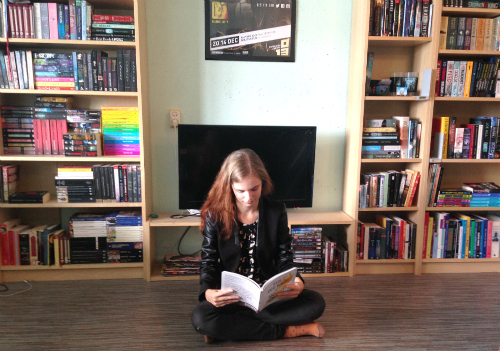 It’s way too long (a massive 600+ pages) for a story that starts to pick up around halfway. When the action finally arrived I did like it though. The writing in itself is not bad at all, and it was quite enjoyable. There are some scenes that crossed the fine line of my comfort zone. There was sexual assault and graphic torture. What stung me most was that the torture was performed by the “good guys”. I’m sorry, I just can’t live with that. I feel like we should be warned or something. You can’t see from the cover or the blurb that this book has such violent aspects. Not a big fan of this one, especially because I couldn’t agree with the heroine at all. I have heard that the series does get better with every book, and though Faythe won’t win a science quiz, she does gain some more common sense. I think I will read the next book in the series, but I definitely won’t be rushing to get it.